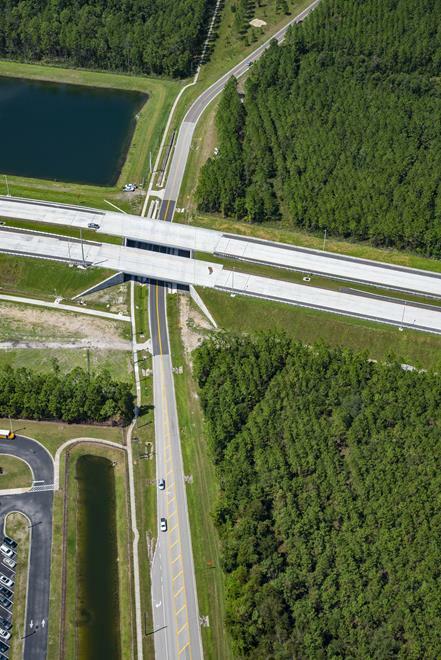 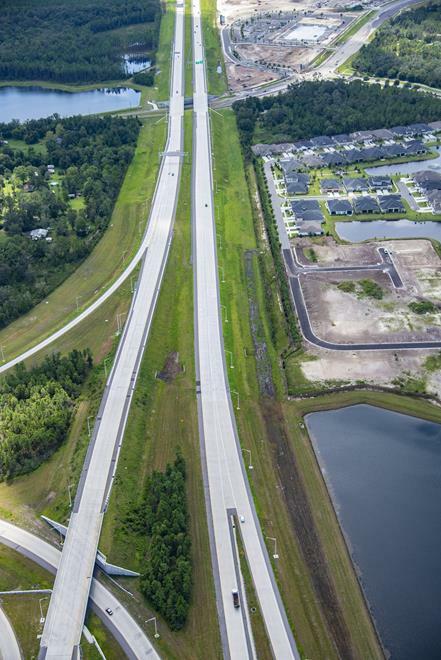 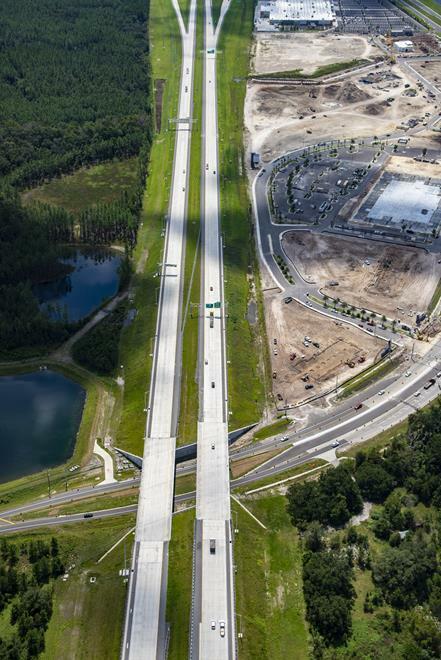 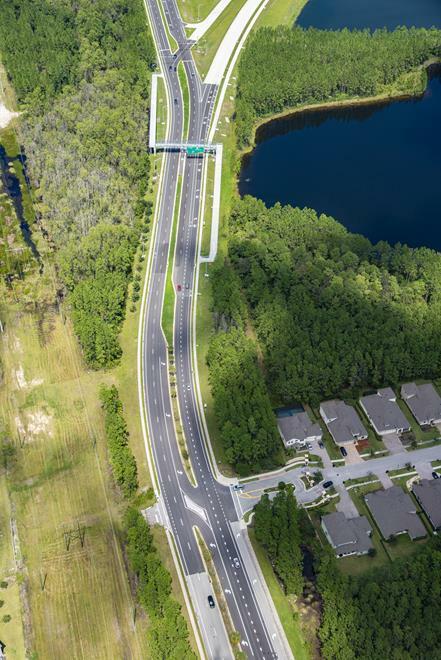 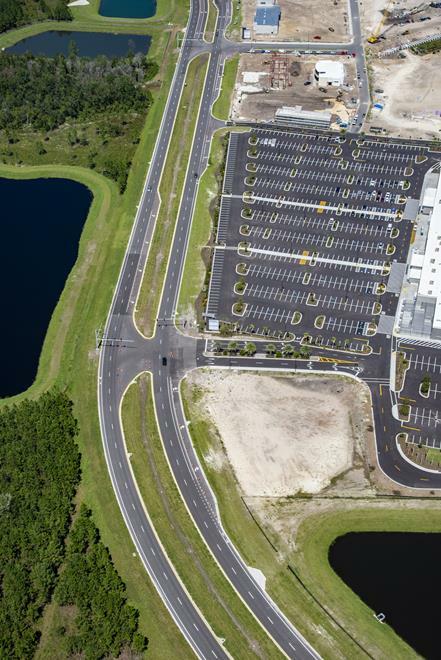 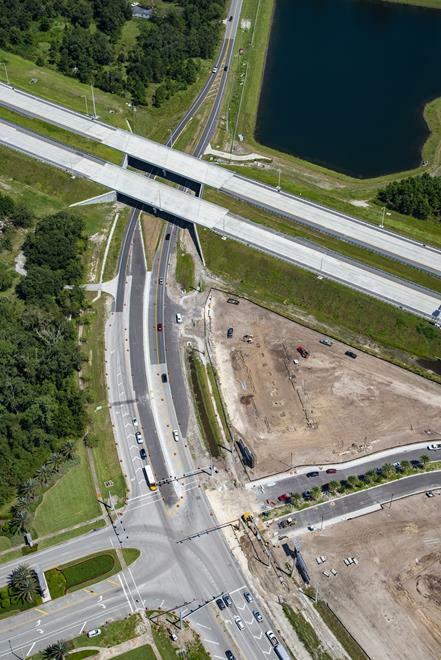 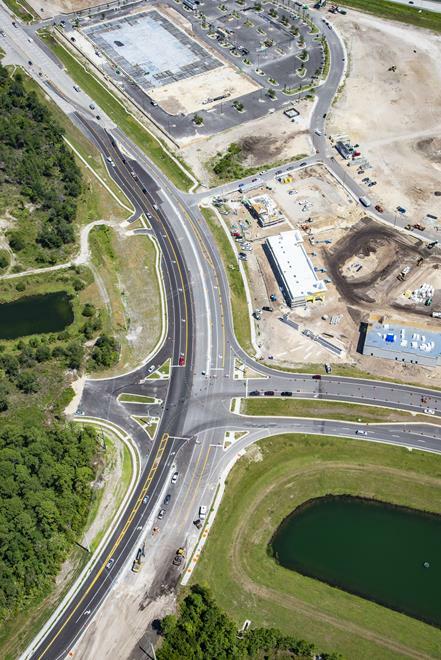 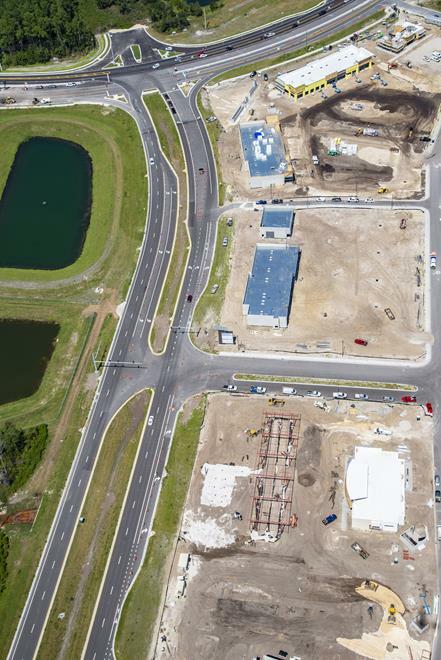 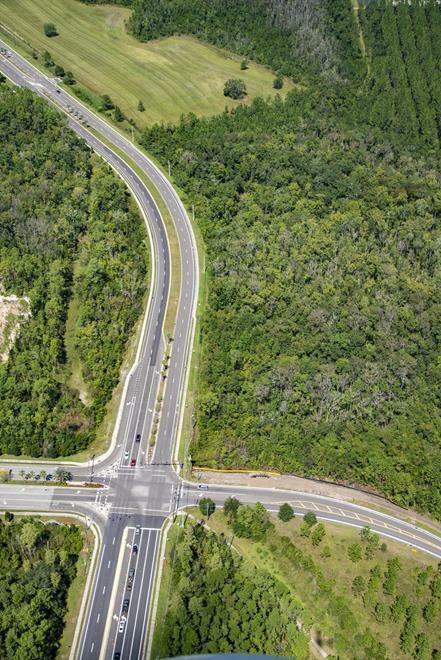 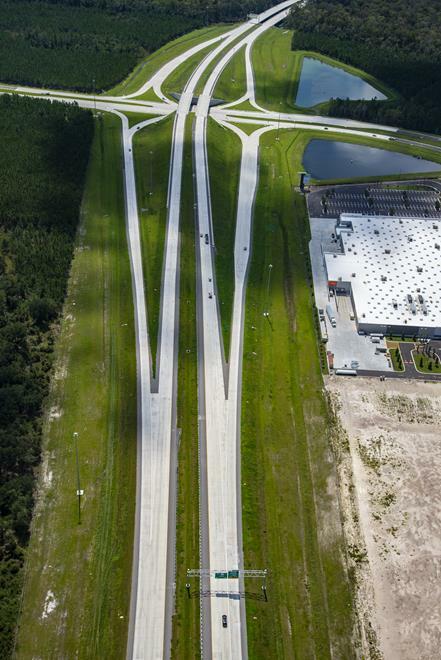 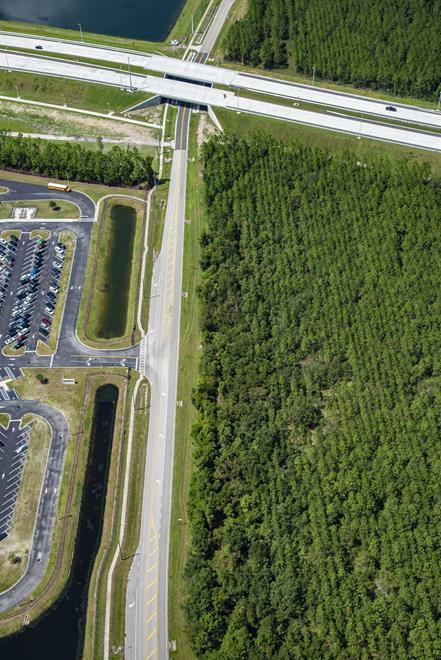 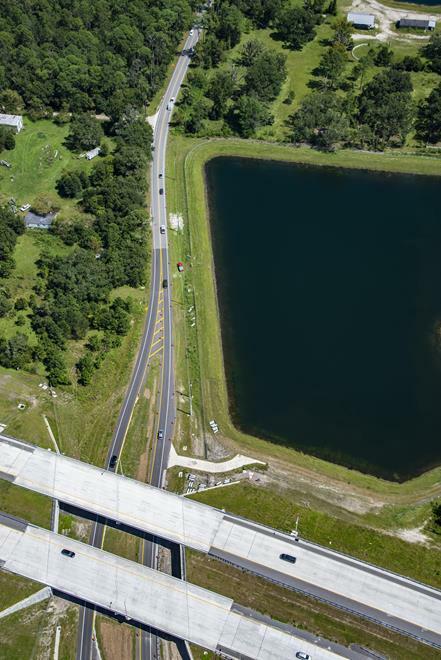 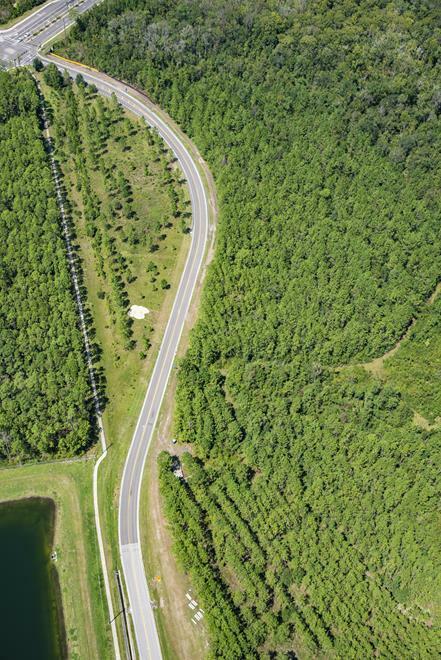 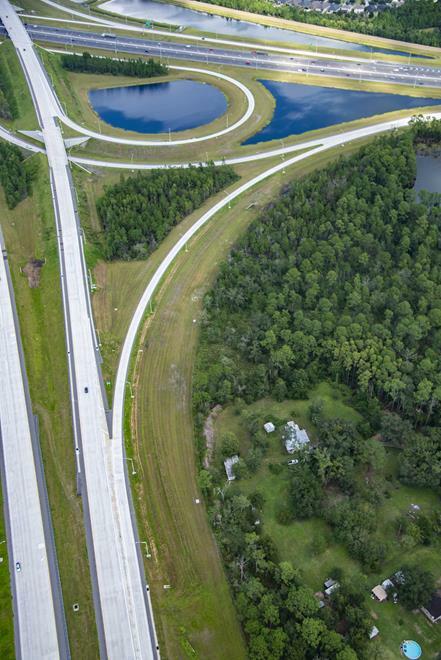 The third and final segment of State Road 9B extends 2.3 miles from I-95 to County Road 2209 in St. Johns County and includes a new intersection at Peyton Parkway (Race Track Road Connector) and County Road 2209. 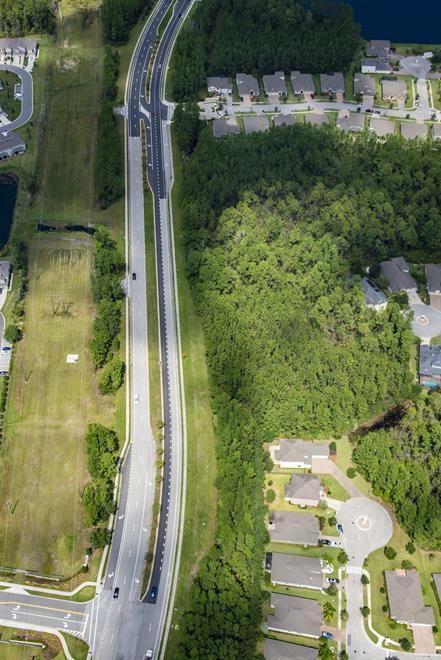 The new 1-mile Peyton Parkway connector road provides direct access to and from Race Track Road to State Road 9B. 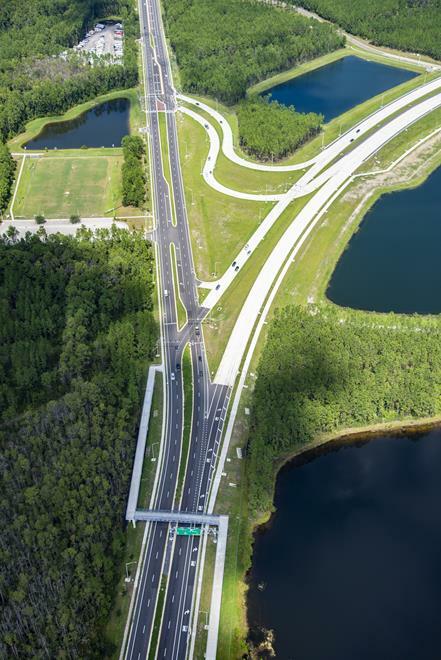 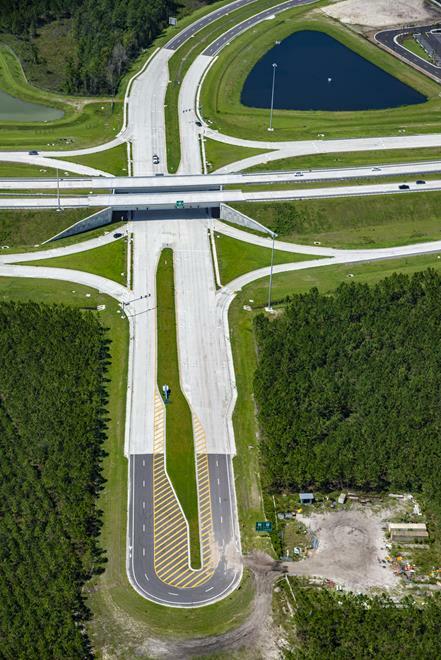 Due to the close proximity of the current State Road 9B and I-95 interchange, and the distance between its ramps, and interchange at State Road 9B and Race Track Road was not possible. 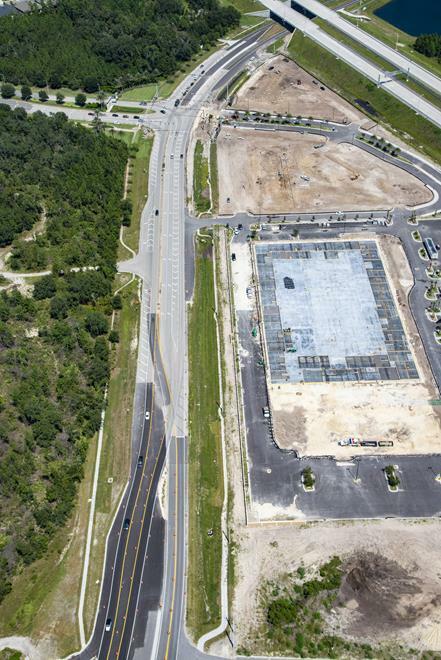 The construction also included five retention ponds and bridges/overpasses at Race Track Road, Peyton Parkway, Durbin Creek and Russell Sampson Road. 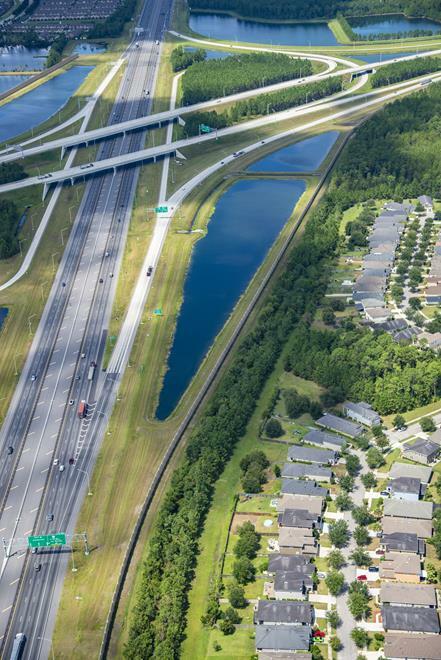 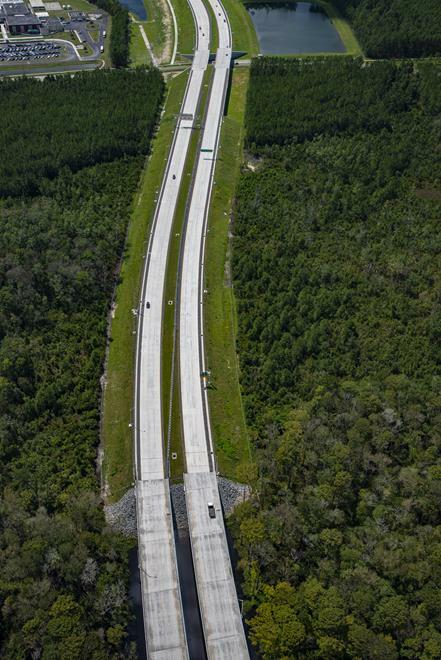 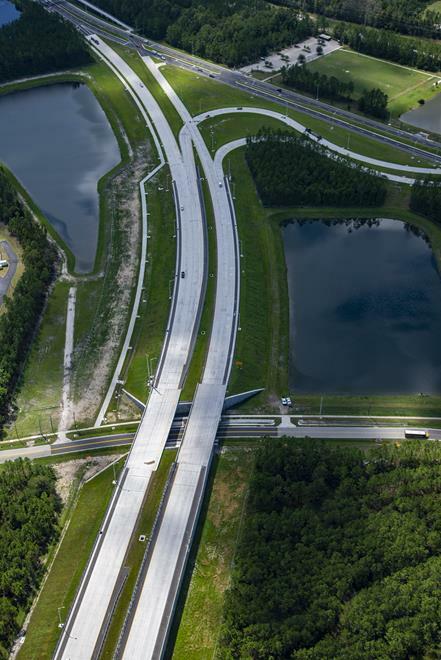 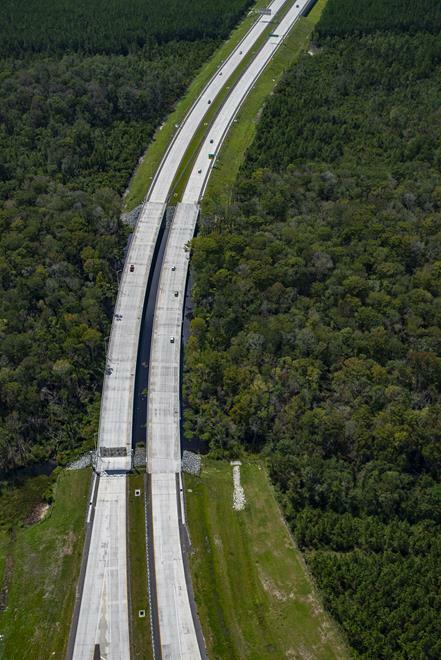 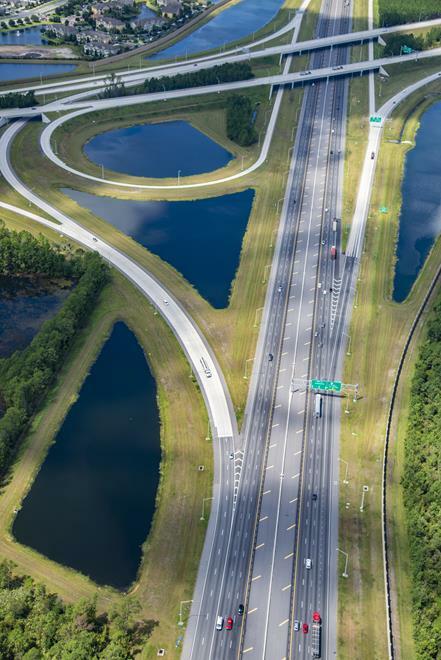 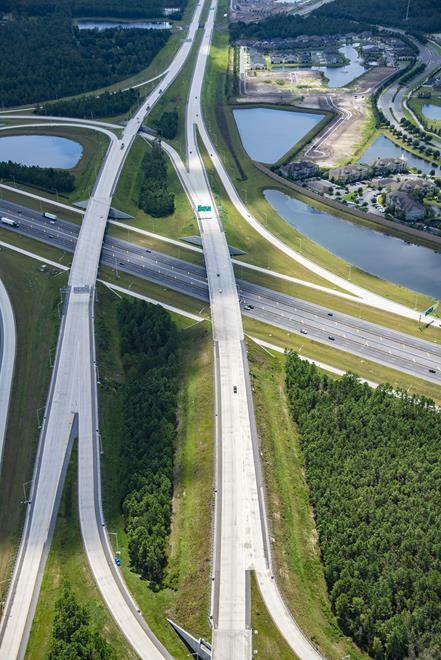 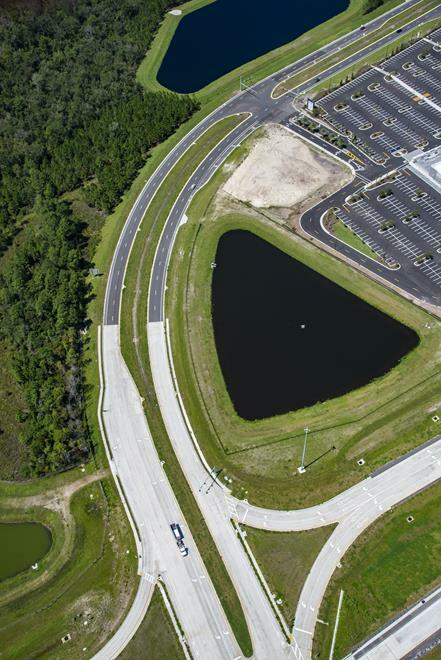 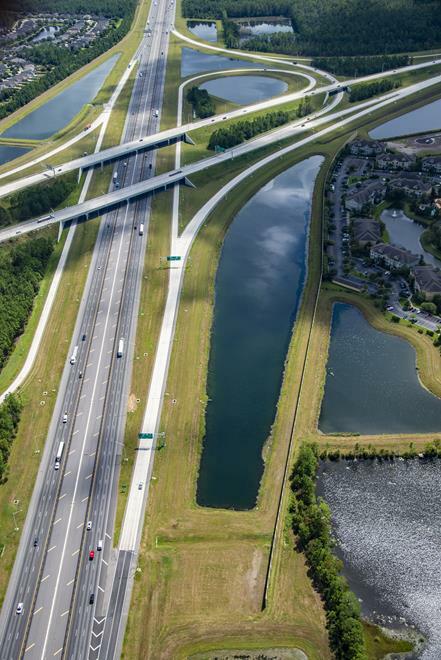 FDOT selected Superior Construction Company Southeast of Jacksonville to construct the $79.7 million State Road 9B extension project. 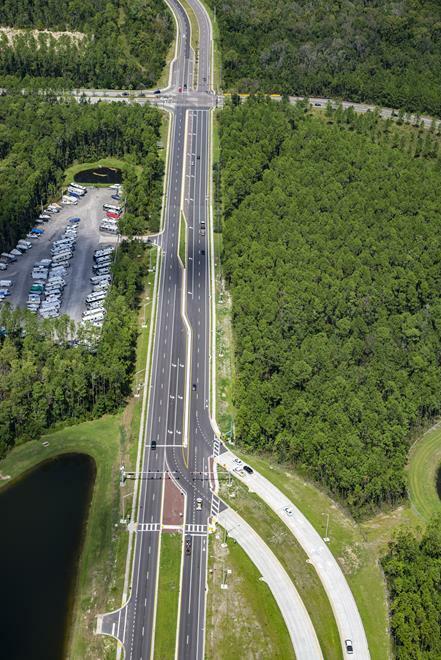 All movements on State Road 9B opened to traffic in August 2018.